Nautical Channel’s Hit Reality TV Series is Back! 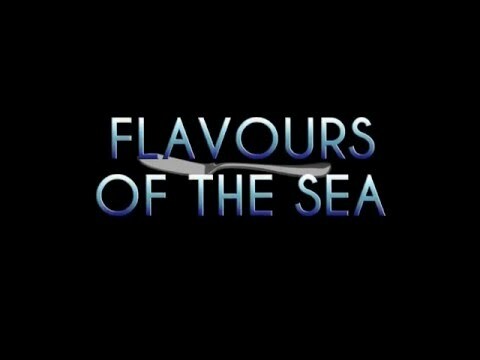 Season Finale: Flavours of the Sea! What will Greek delicacy will Chef Jason prepare? Find out on Sunday, December 13th at 9pm!